SNAP-Ed is a federally funded, nation-wide program, which offers researched-based nutrition education based on the current Dietary Guidelines. 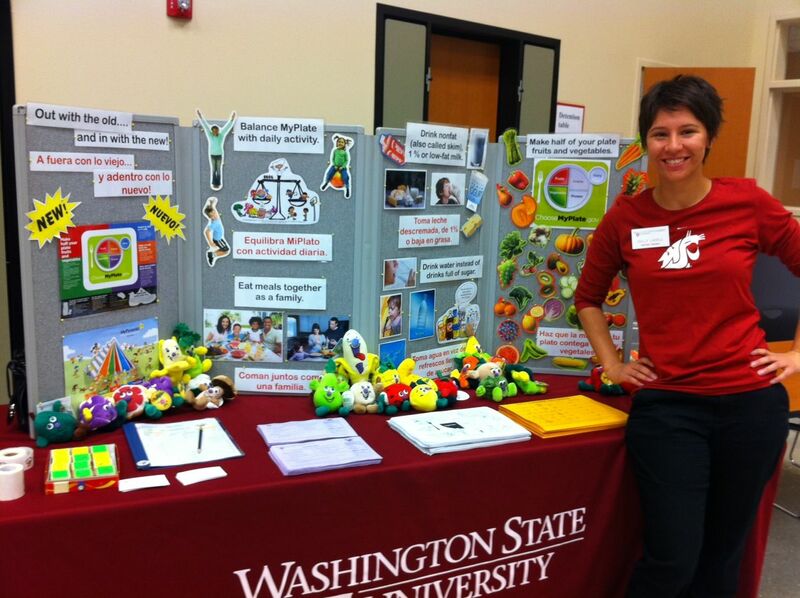 On this site you can find lots of things pertaining to local WSU Extension SNAP-Ed programs as well as lots of relevant (and fun!) nutrition information and activities for students, parents, and teachers. Explore all of our pages and let us know if you have any questions or comments! SNAP-Ed offers basic nutrition education to low-income adults and elementary aged students in Yakima County. Lessons are offered to schools in which 50% or more children attending qualify for free lunches. Our educators also provide programming in other formats such as informational booths at fairs and family nights, community centers, and food banks; nutrition related bulletin boards, newsletters, and handouts. We focus on saturating the policies, systems, and environments (PSE) of our partners with nutrition messages to better nudge people towards a healthier lifestyle. 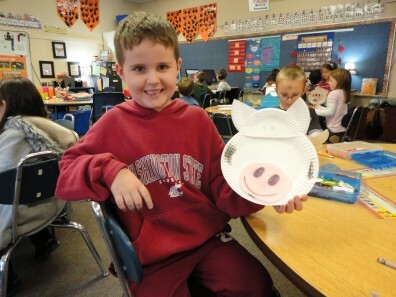 In fiscal year 2015, our nutrition educators worked with students from 7 different elementary schools in Yakima, Union Gap, and Highland school districts. We also worked with adults at treatment centers, senior housing, and food banks. Want more information? Try these links! National SNAP-Ed Connection-The SNAP-Ed Connection is a dynamic online resource center for State and local SNAP-Ed providers. Dietary Guidelines-Take a look at the most recent Dietary Guidelines.The Dietary Guidelines for Americans are the cornerstone of Federal nutrition policy and nutrition education activities, including SNAP-Ed.